• Поддержка пакетной обработки, так что вам не нужно добавлять файлы по одному. Просто преобразуйте все файлы в одну папку, и это сохранит вам много времени. 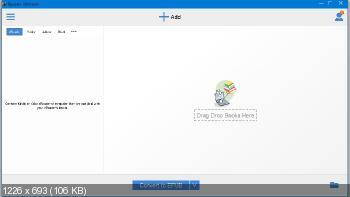 When connecting your e-Reader into a computer, Epubor Ultimate will automatically detect the device and display all the books in the left column. 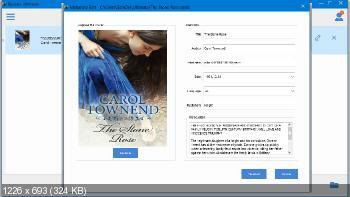 The program can also automatically load the books stored in the e-Reading Apps which installed on your computer. The program supports the main e-Readers on the market, including Kindle Paperwhite, Kindle Voyage, Kindle Oasis, Nook, Kobo, etc. The program supports the e-Reading Apps include Kindle for PC, Adobe Digital Editions for PC, Nook for PC and Kobo for PC.